More than a million doors have transformed homes just like yours. 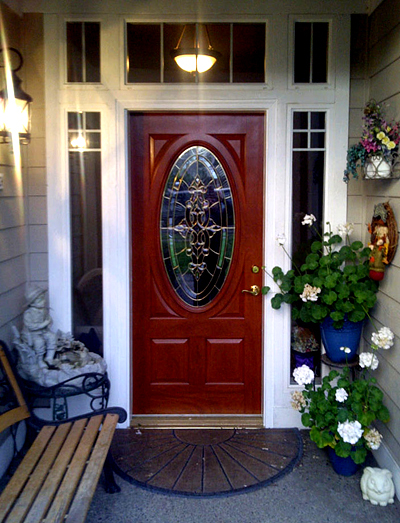 Satisfied customers have shared their stories with us or on homedepot.com where our products are sold. Read on for a sampling of what our customers are saying. You can view real customer photos by visiting us on Pinterest or our blog. I WAS SO PLEASED WITH THE QUALITY OF THE GLASS IN THE DOOR. JUST BEAUTIFUL! 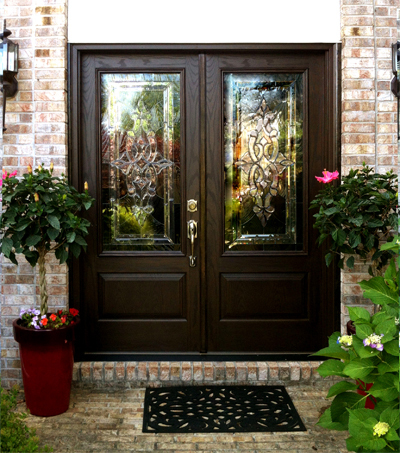 VERY NICE DOOR; GREAT BUY! CAN'T SAY ENOUGH GOOD THINGS ABOUT THE DOOR & DELIVERY! GREAT DOOR, ESPECIALLY WHEN I GOT IT ON SALE! AN EXCELLENT PRODUCT FOR THE PRICE, GOOD QUALITY AND WELL MADE.